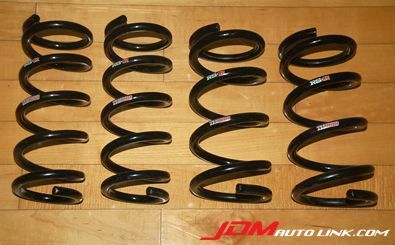 We have a mint condition RSR Ti2000 coil springs for the Nissan Fairlady 370Z (Z34). 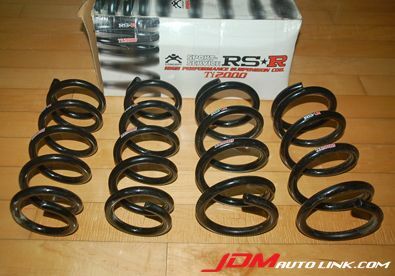 The RS-R Ti2000 is the flagship lowering spring by RS-R which is a direct replacement for the OEM setup. 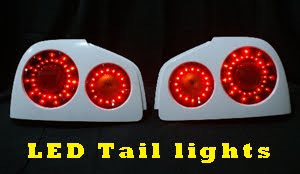 This will safely lower the vehicle while increasing the spring rate for sporty driving. 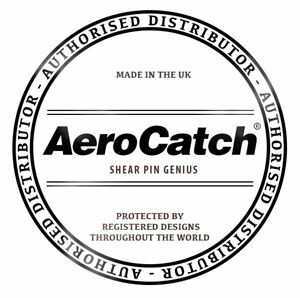 RS-R has manufactured the Ti2000 with the highest quality and guarantees lifetime performance without ever sagging. 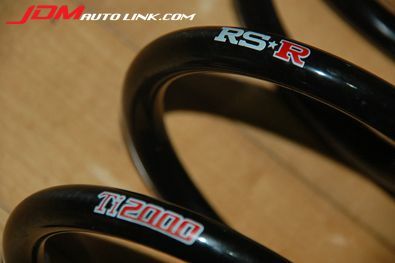 Pioneering the next generation in suspension tuning, RS-R has brought forth the Ti2000 lowering spring. Backed with a lifetime guarantee, these springs are sure to be well worth your money! One of a kind, these springs are manufactured through a high frequency induction heating process, making it more durable than most springs on the market. Titanium is used in most aspects of the motor sports industry; not only is it lightweight, but its durability and strength sets it apart from the rest. The Ti2000 lives up to its name: springs made of a titanium composite metal with 2000 tensile strength. Not only being made of advanced material, but delivering great ride quality and performance makes the Ti2000 springs the most advanced lowering spring.